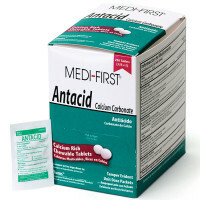 Indigestion is unexpected, and uncomfortable in any case. 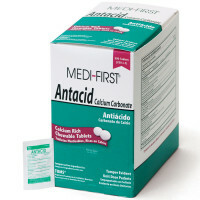 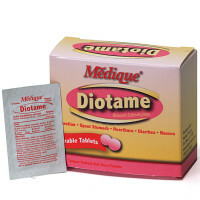 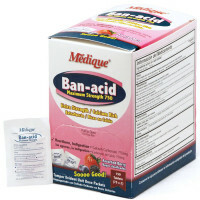 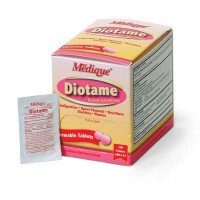 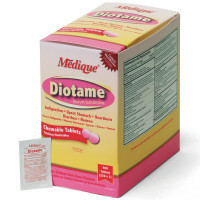 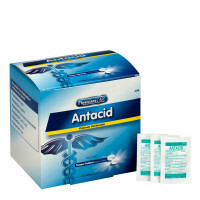 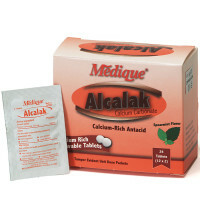 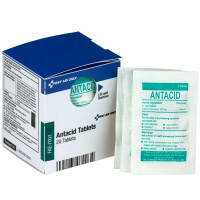 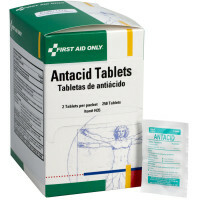 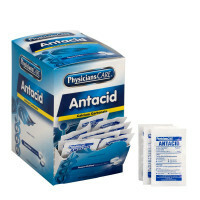 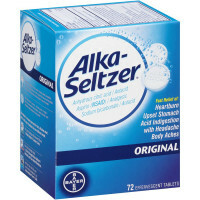 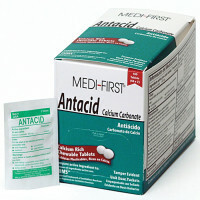 Our fast-acting Antacid Tablets will provide relief to the stomach quickly and efficiently. 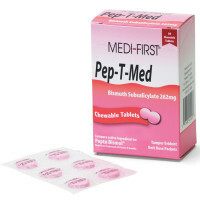 For convenience, each packet contains a single-dose of two tablets, and we carry a pill keychain for on-the-go readiness.